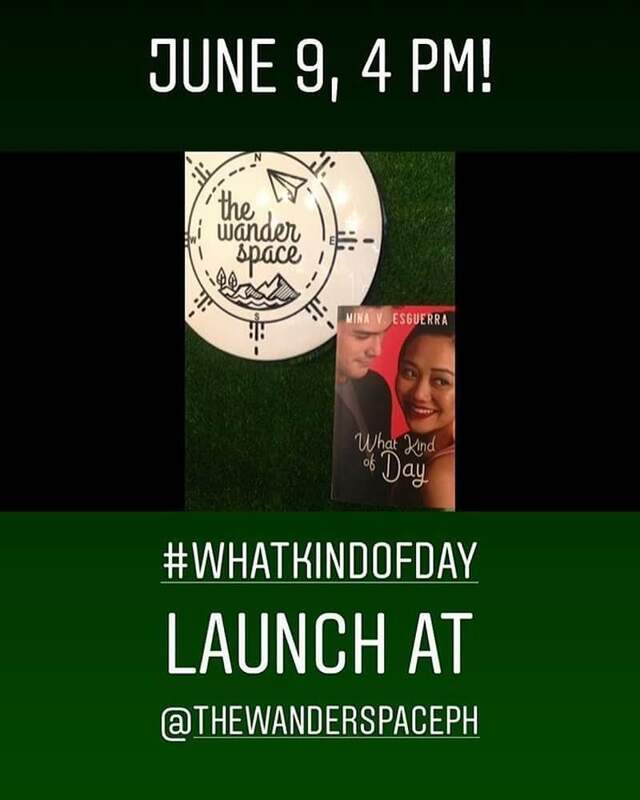 Launching the print edition of WHAT KIND OF DAY on June 9, 4 PM! We’ll be at The Wander Space Shop and Cafe on Maginhawa St. Quezon City. Copies will be available at P300 each but I hope you pre-order at bit.ly/mvebooks beforehand so I can reserve a copy for you! You can also use the same form to tell me which #romanceclass books you’d like to purchase and pick up at the event. 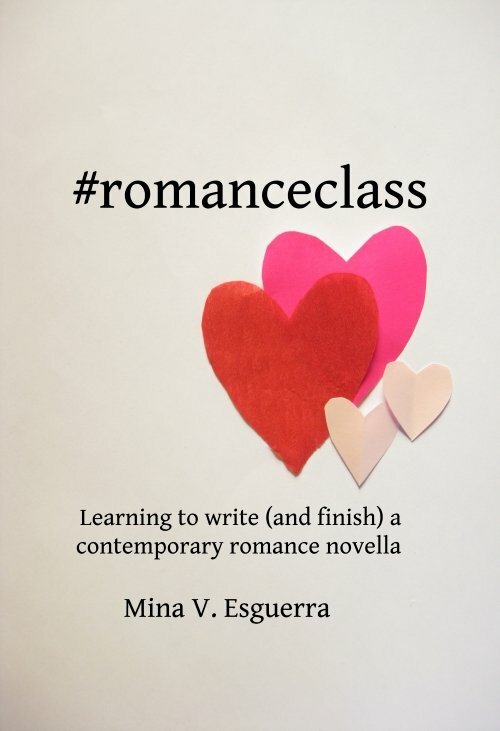 We’ll have #romanceclass books for sale there too but it’s good to set aside your copies for you so we don’t run out! Writing LGBT characters in romanceclass books, a lecture by Ronald S. Lim and Brigitte Bautista, editors of Start Here. This lecture is open to romance authors (prioritizing those familiar with romanceclass or are already authors/readers of romanceclass books). Fee is P500, including a snack and drink. 1:30 to 3:30 PM. Limited slots, email minavesguerra@gmail.com to inquire or confirm attendance. Book swap! We keep talking about sharing or giving away our books. We’ll do this on June 9! Bring books you want to give away, and if you’re attending, feel free to grab what you like from the swap pile. PS because GPDR happened right when I was rethinking what to do with my mailing list, I’ve decided to…discontinue the mailing list. I’ve removed the signup field here on my author website. If you are a member of it, you will not be receiving any more emails from me on there. For the past year or so I’ve experimented with asking people to opt into things, and then let them go when the thing is done (like a heist!). I don’t know, it seems to be a good thing for me right now. What I’ll do is post what would have been my newsletter announcements on the author website instead, and promote it on my Twitter (@minavesguerra), FB (Mina V. Esguerra), and Instagram (@minavesguerra). Anything that requires extra participation will again be voluntary…and that is, if I manage to think of stuff to do. Thank you!